​Lashbro is a leading production agency supported by a dedicated group of professional Producers, Directors, Programmers and Designers who manage all aspects of video, photography, animation, web and other visual communication and advanced interactive technologies. We uphold the highest standards of integrity, workmanship and discretion for companies and agencies that require outsourced visualization and communication. We assist in the ability to brand, market, entertain, inform and educate your target audience. Digital post production services offer image enhancement, video editing and complex effects. Additional capabilities include advanced visual display technologies of digital signage, kiosks, interactive touch technology, gestural technology, augmented reality and video analytics. Explore and discover with an experienced video production specialist, Lashbro. ​Certified Drone Pilot, Fully Insured, New Construction, Real Estate, Insurance, Print Advertising, Television Commercials and more! 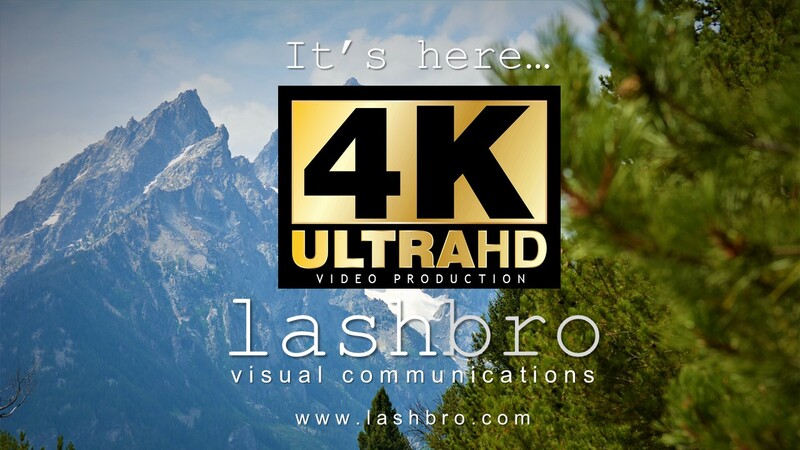 Lashbro Visual Communications is a Green Bay Based Video Production Provider Serving the Midwest. Services include: Video Production, Commercial Production, Television Production, Production Services, Audio/Video Services, HD Video, High Definition Video, Field Production, Field Audio, Post Production, Video Duplication Services, Video Compression Services, Multimedia Production, Advertising Production, Corporate Video, Training Video, Trade Show Video, Corporate Meeting Video and Testimonial Video. The popular television series, Mad Dog & Merrill's Midwest Grill'n is a production of Lashbro Visual Communications. Visit the Mad Dog & Merrill website and view the Midwest Grill'n Show pages for examples of our work.